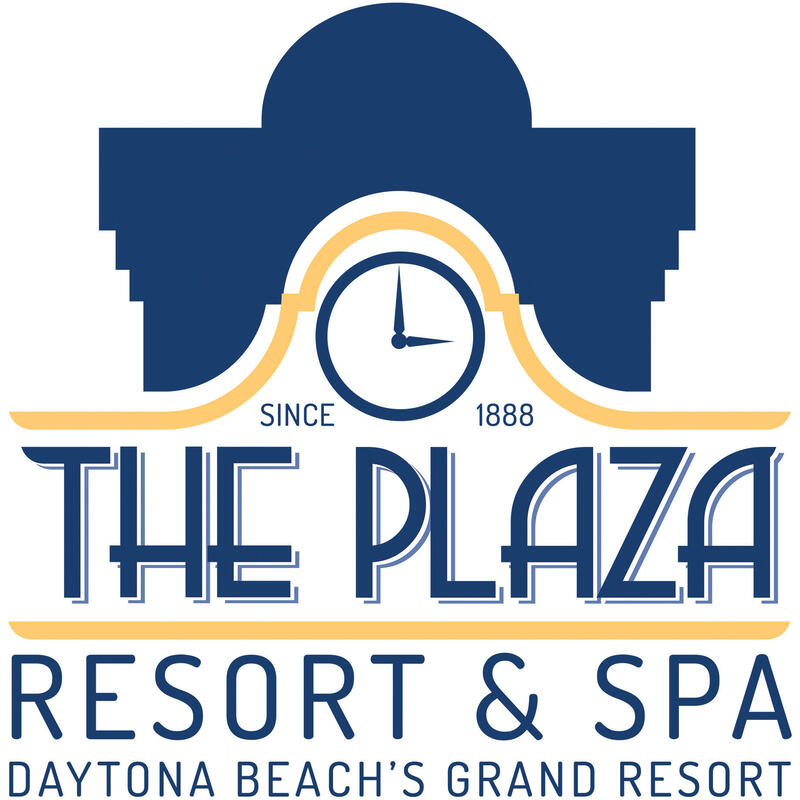 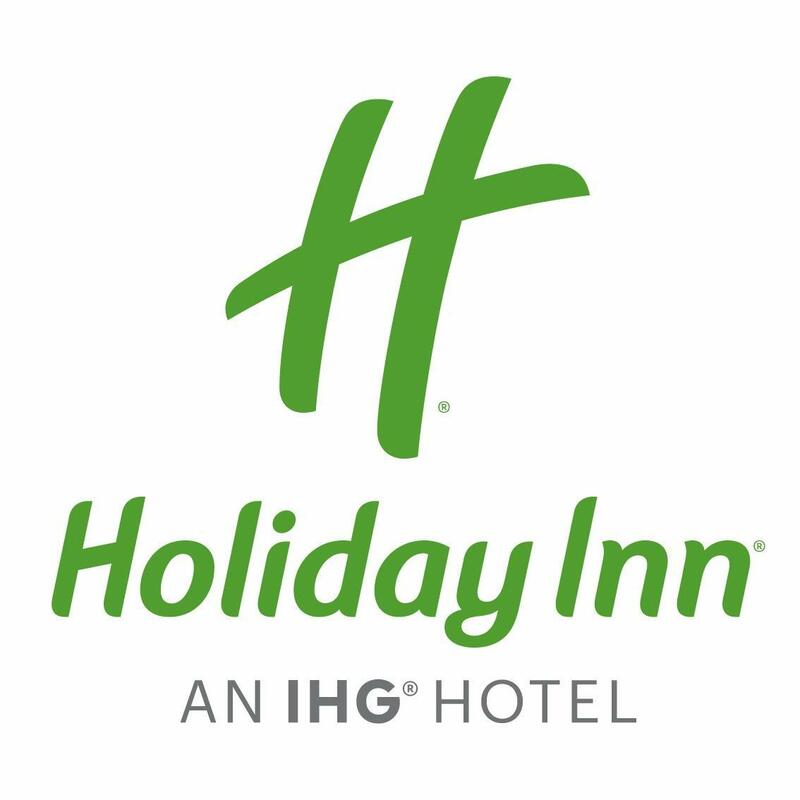 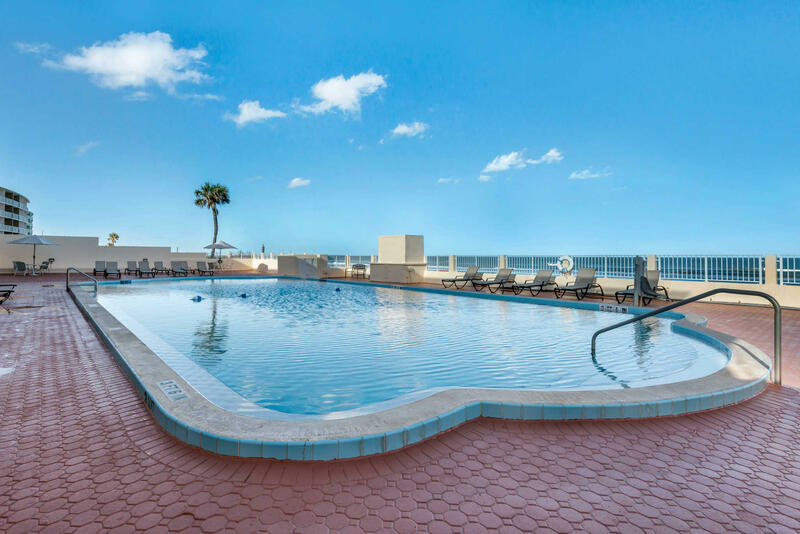 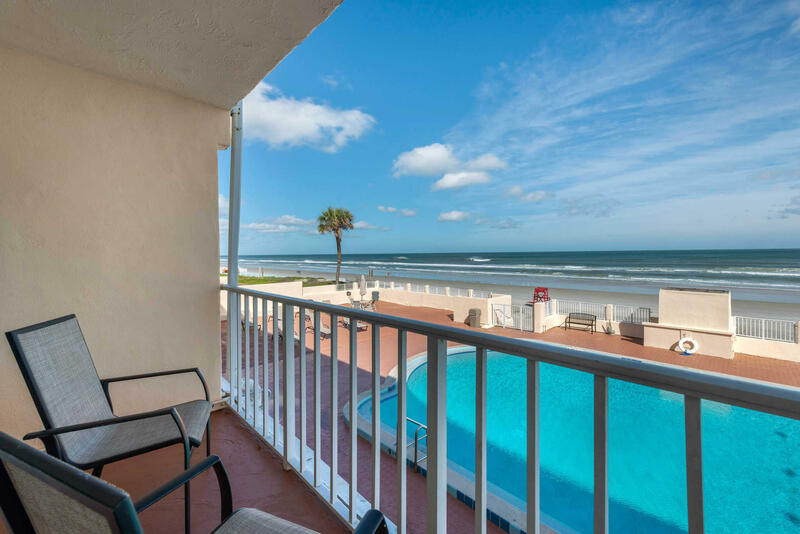 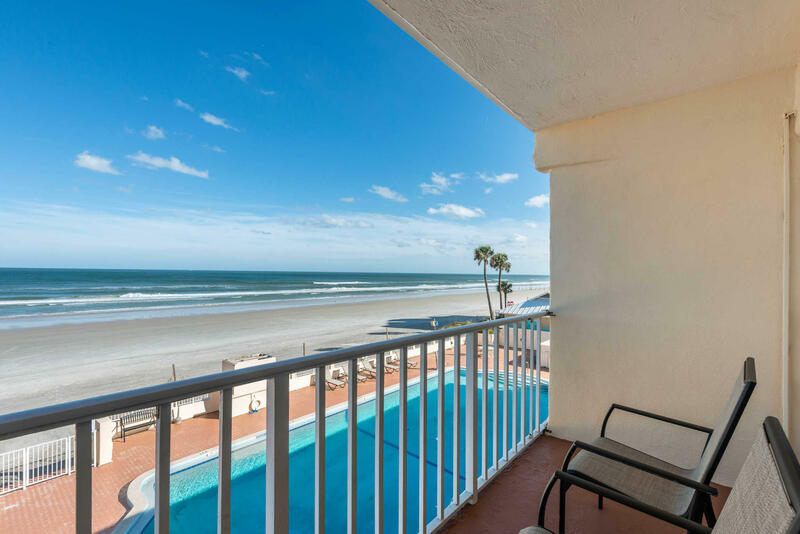 Looking for an affordable hotel in Daytona Beach, FL? 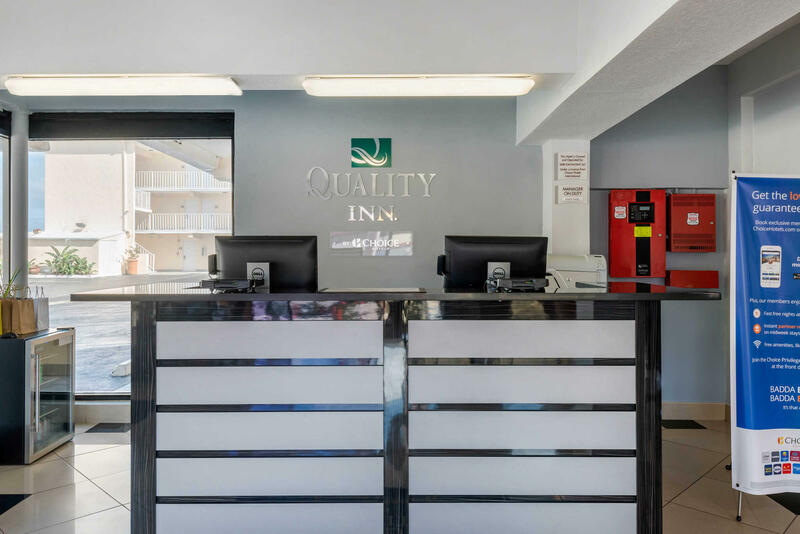 Look no further than the Quality Inn. 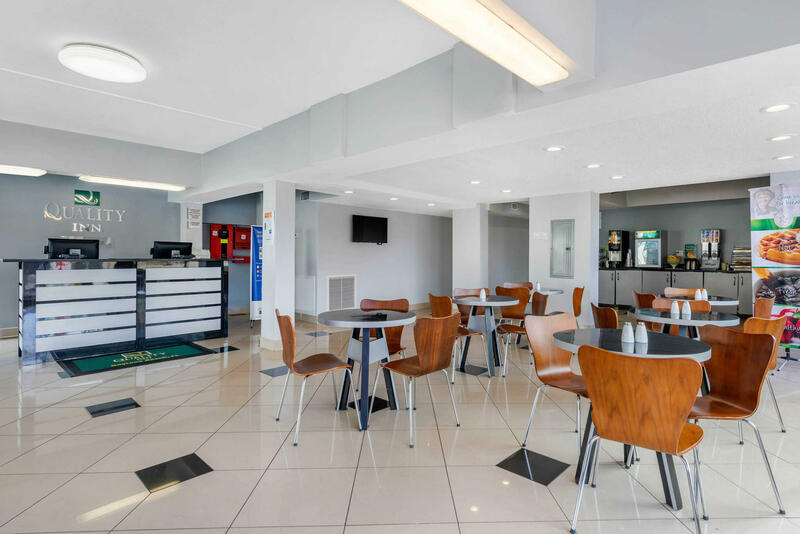 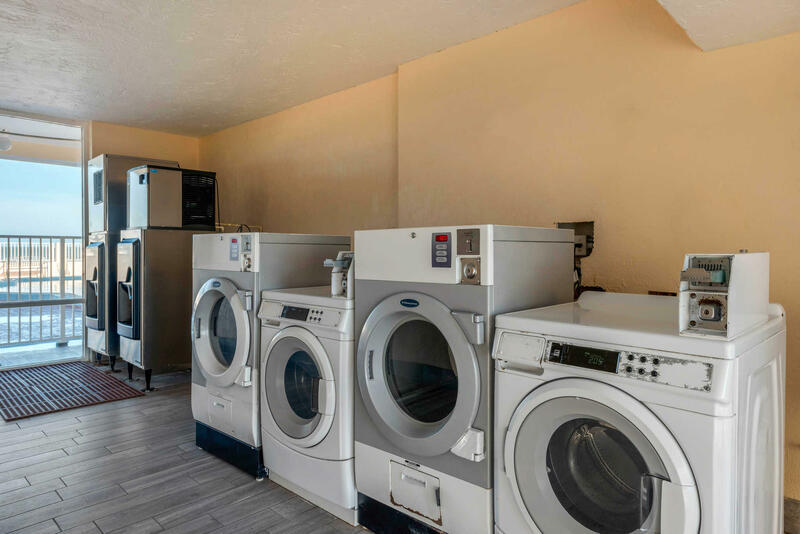 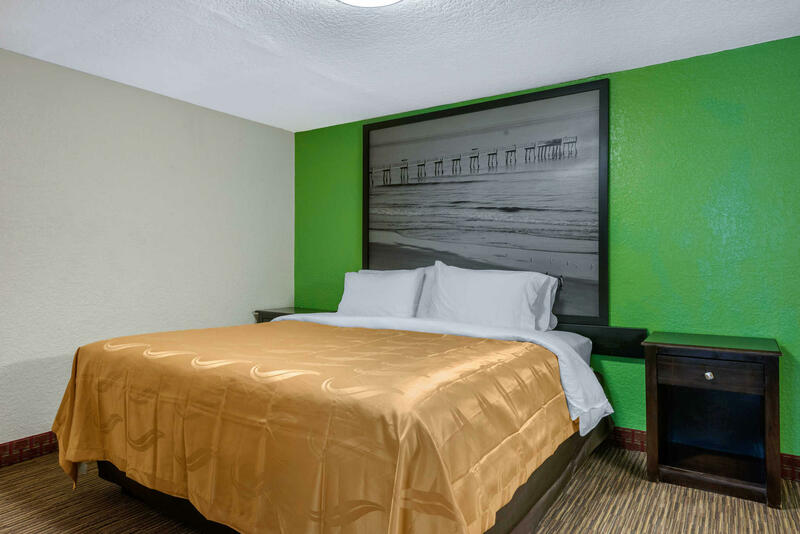 We offer Free WiFi, free hot breakfast, free coffee, guest laundry facilities and friendly staff when visiting the Atlantic coast. 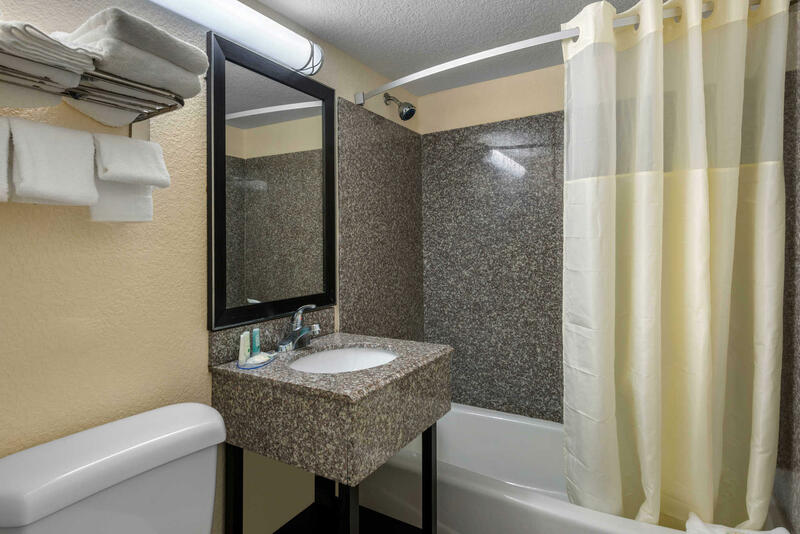 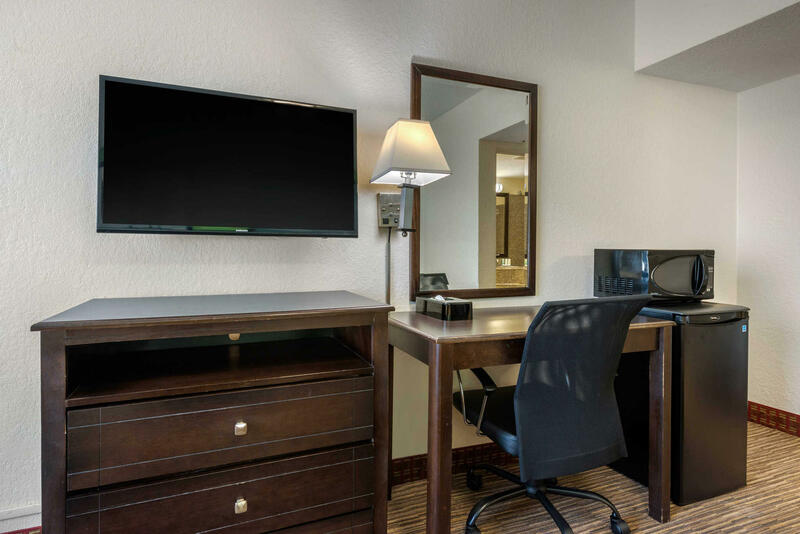 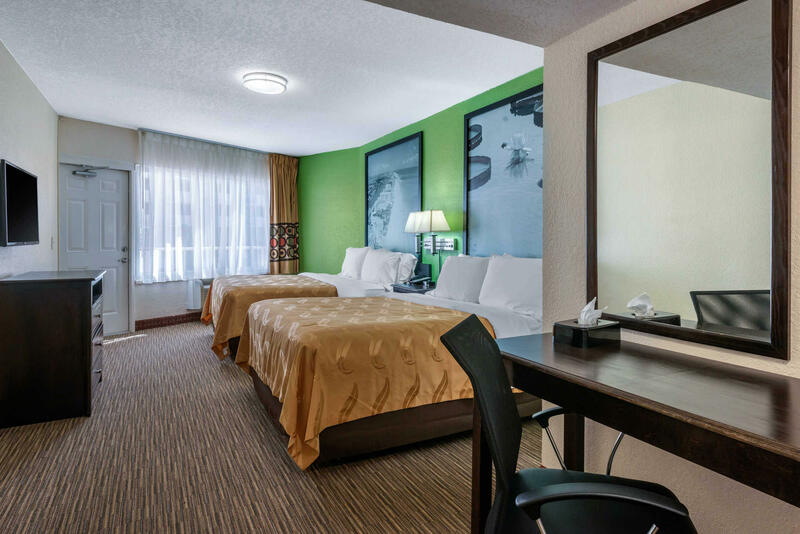 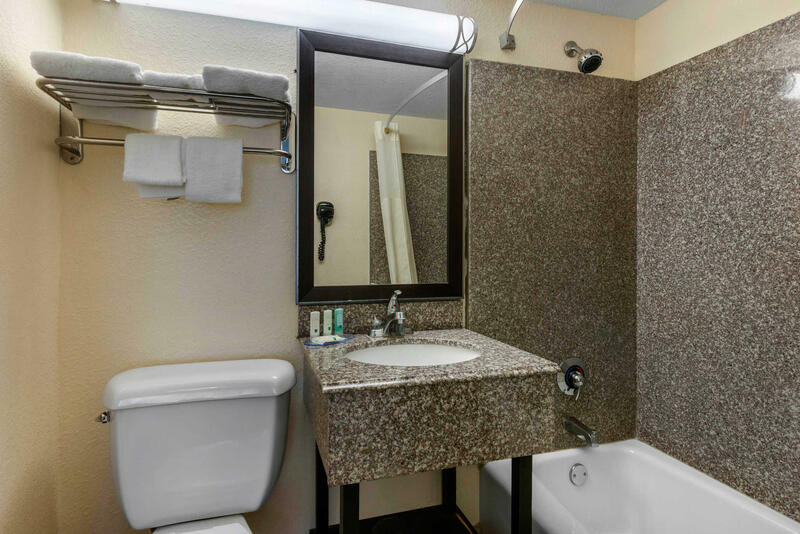 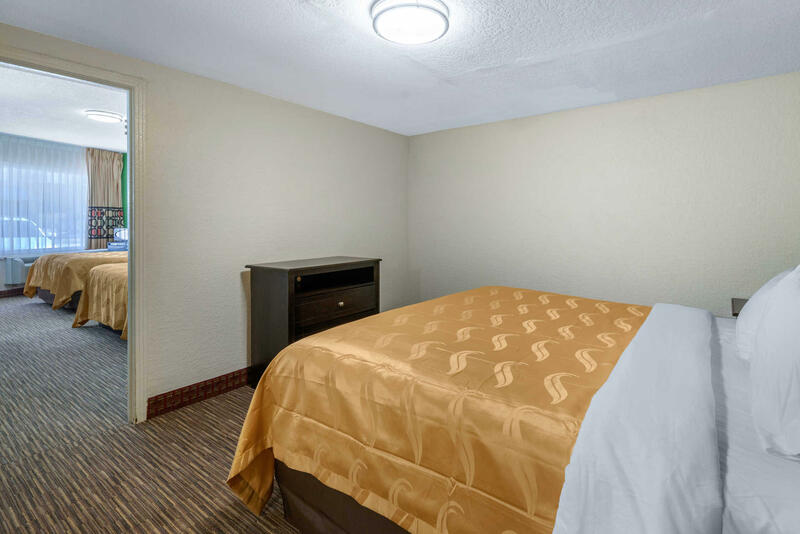 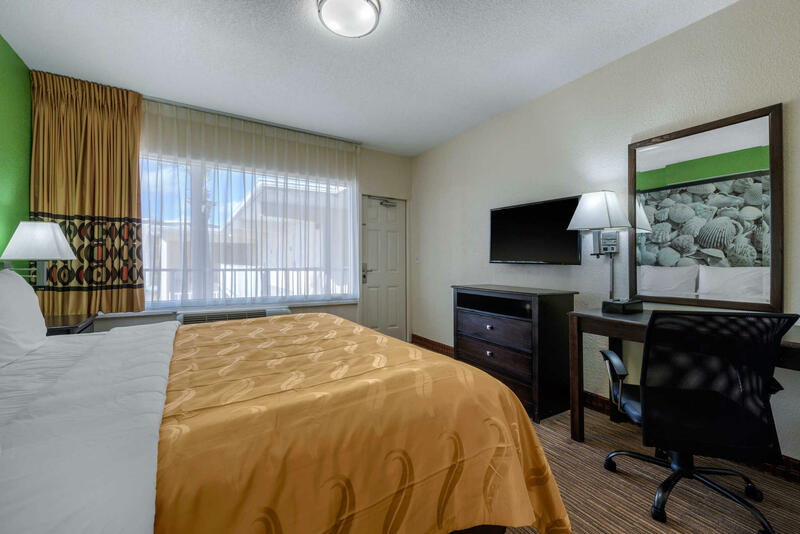 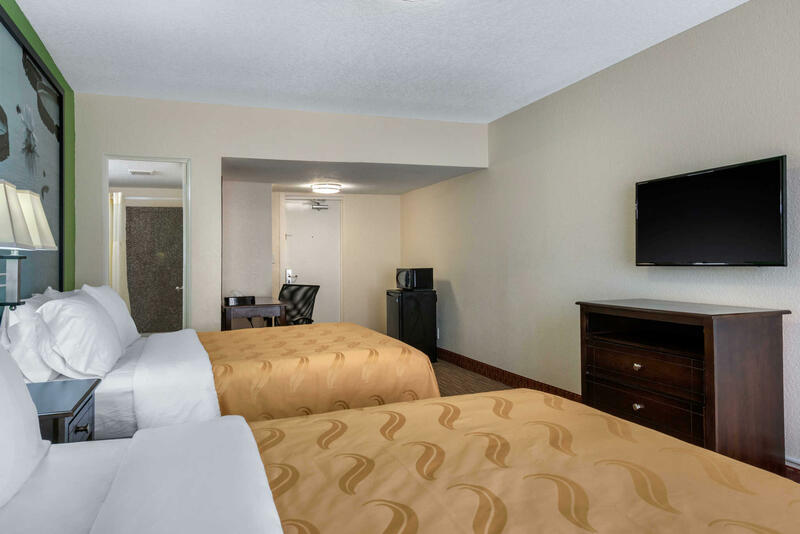 Our guest rooms feature a microwave and refrigerator, flat-screen TV, coffee maker, hair dryer and iron/ironing board. 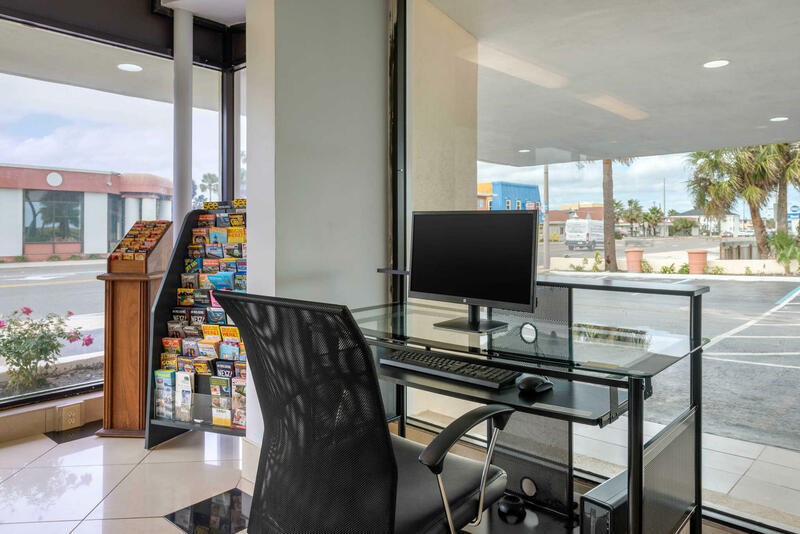 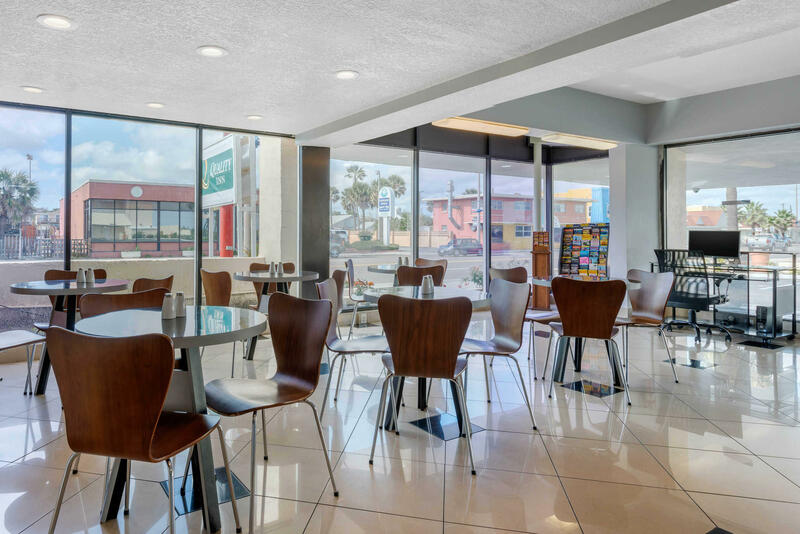 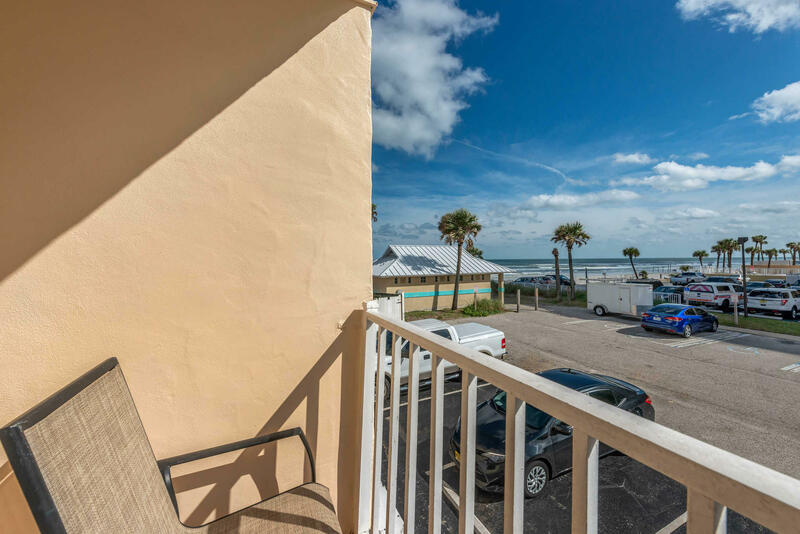 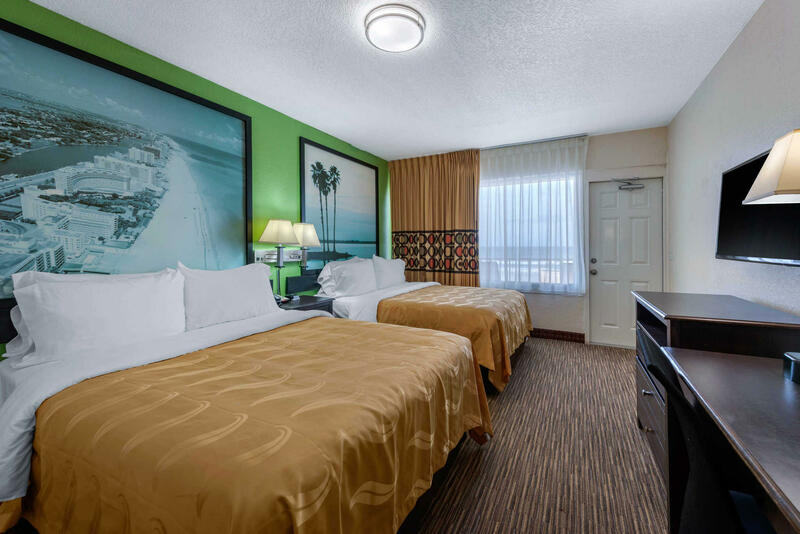 We are close to the Ocean Walk Shoppes, Tanger Outlets Daytona, Schnebly Recreation Center, Midtown Cultural & Educational Center, Daytona Segway Tours, Daytona Beach Main Street Pier and Volusia Mall. 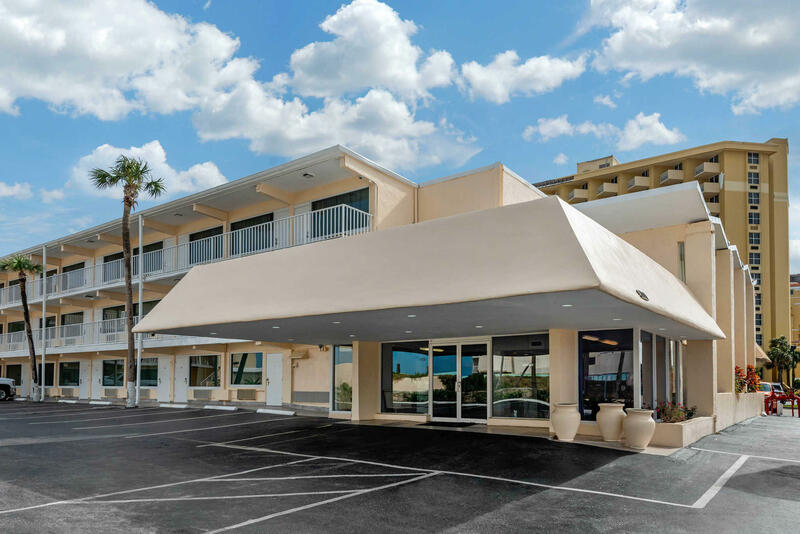 We're also close to Embry-Riddle Aeronautical University and Keiser University. 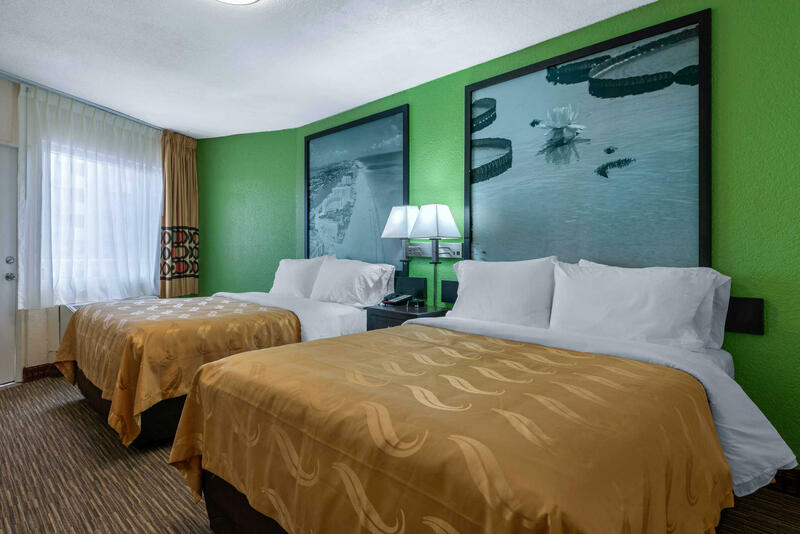 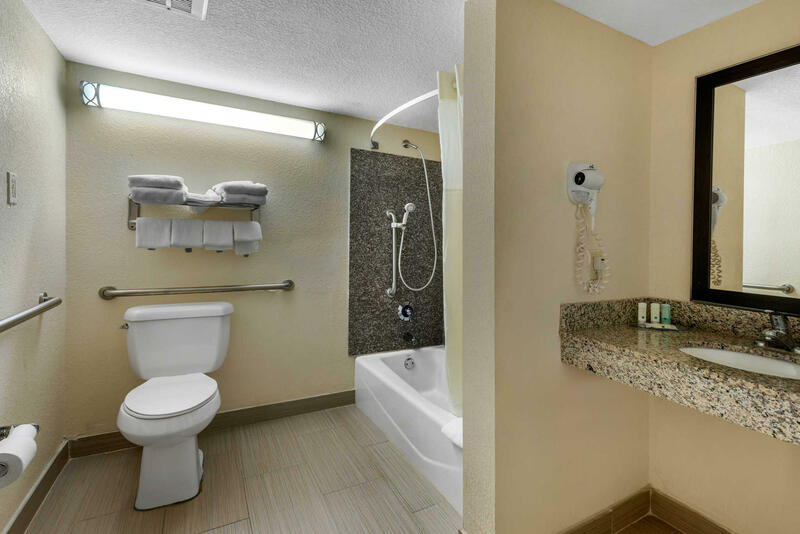 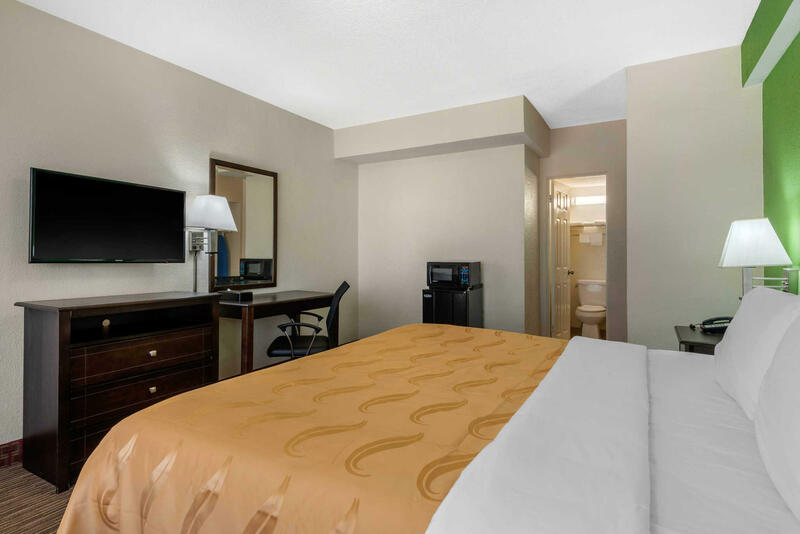 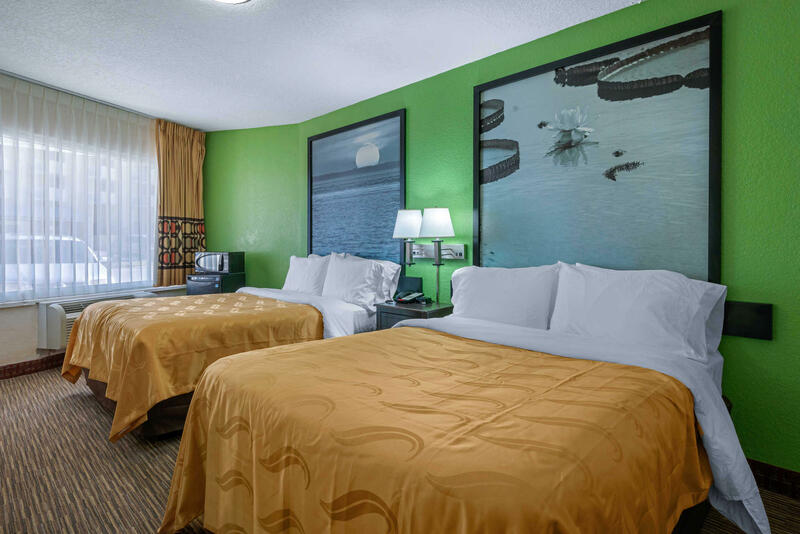 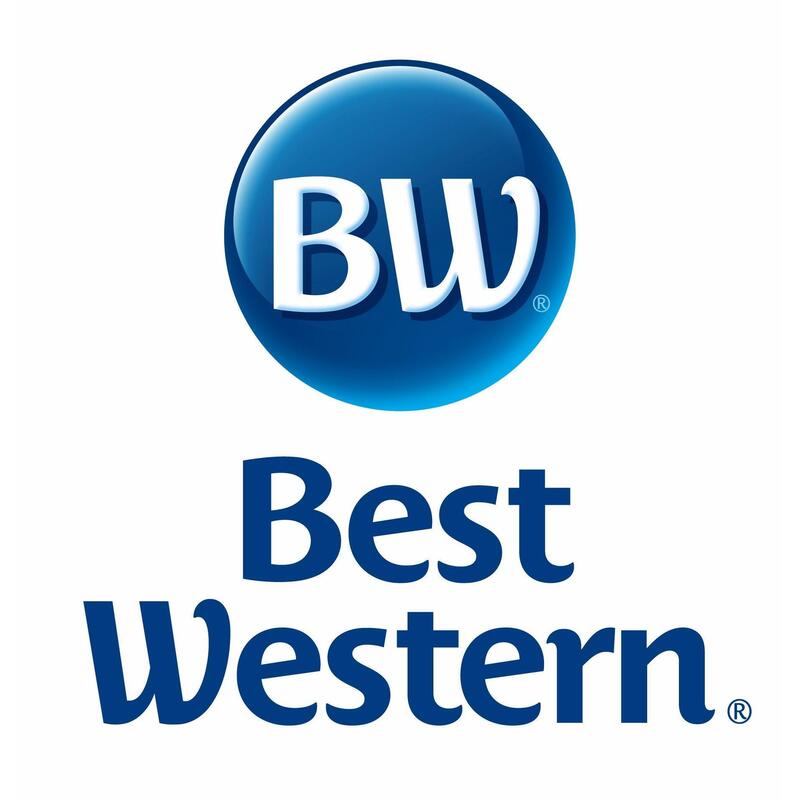 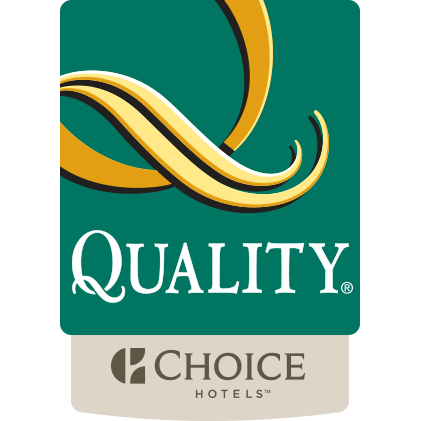 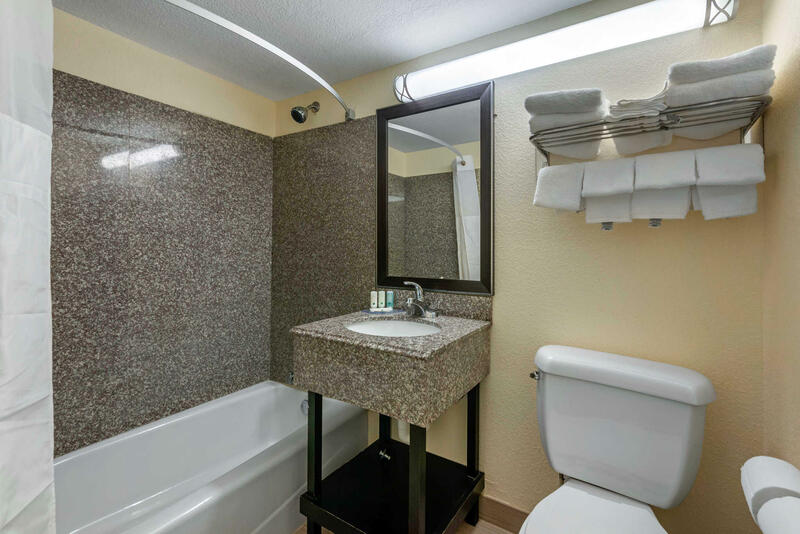 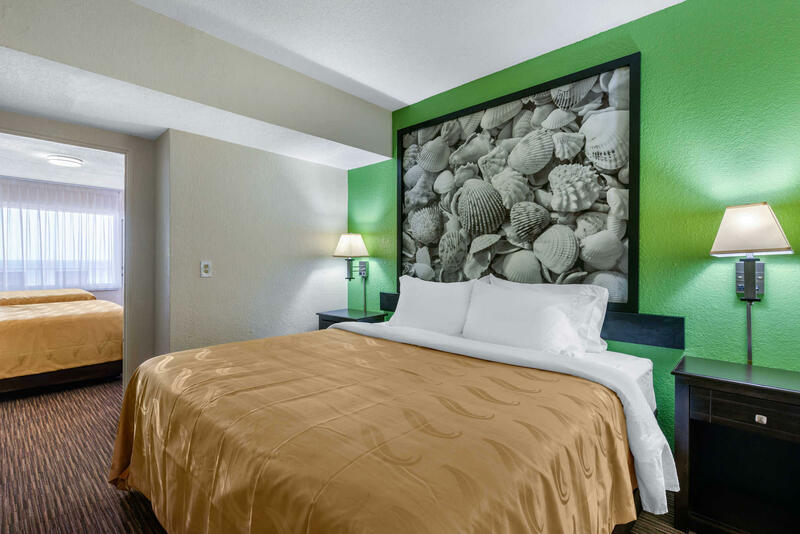 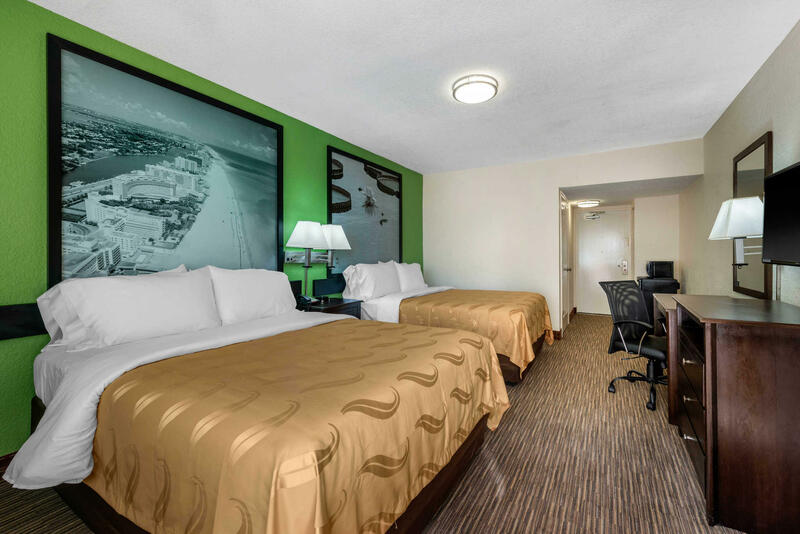 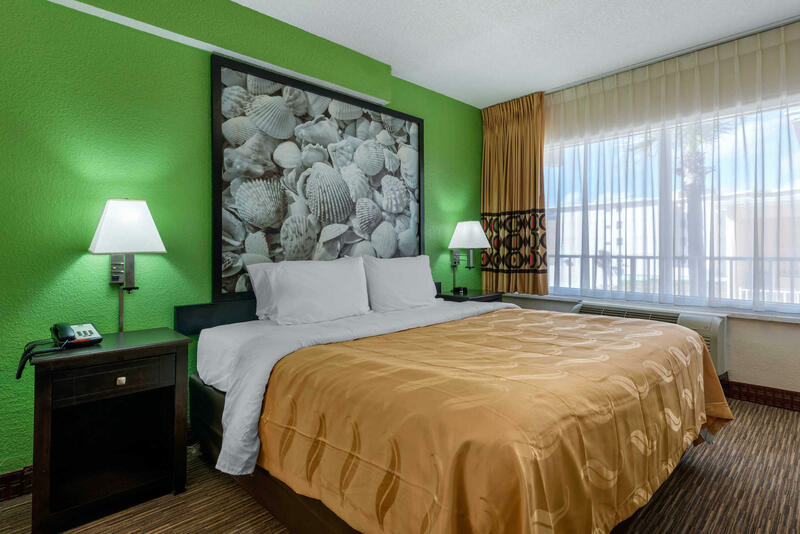 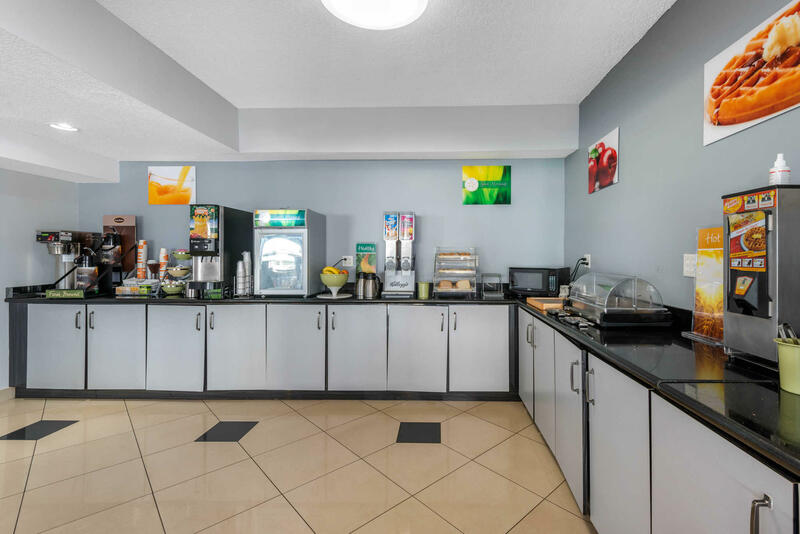 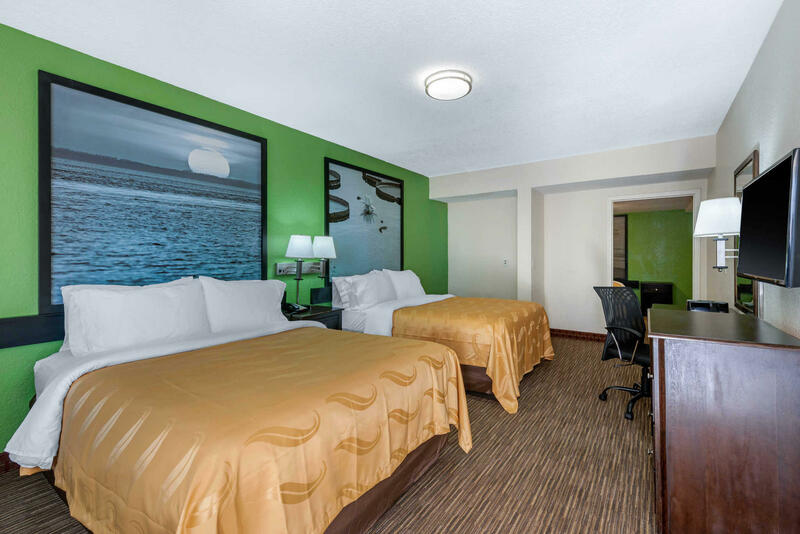 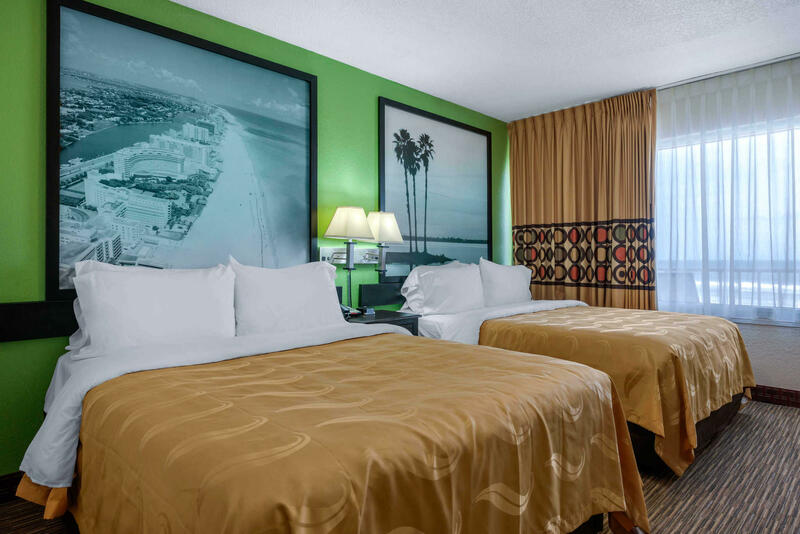 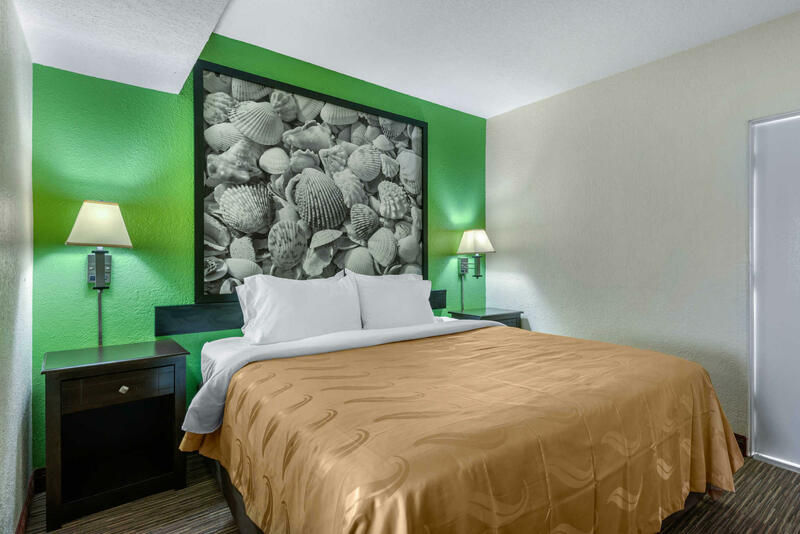 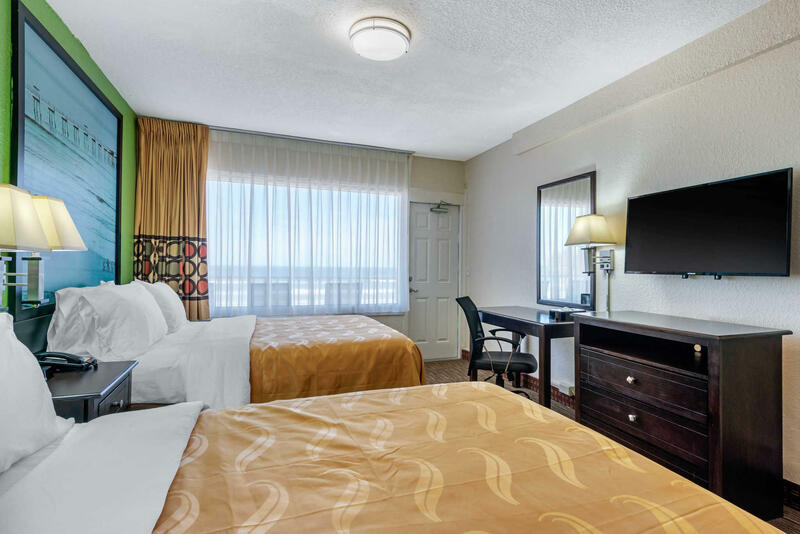 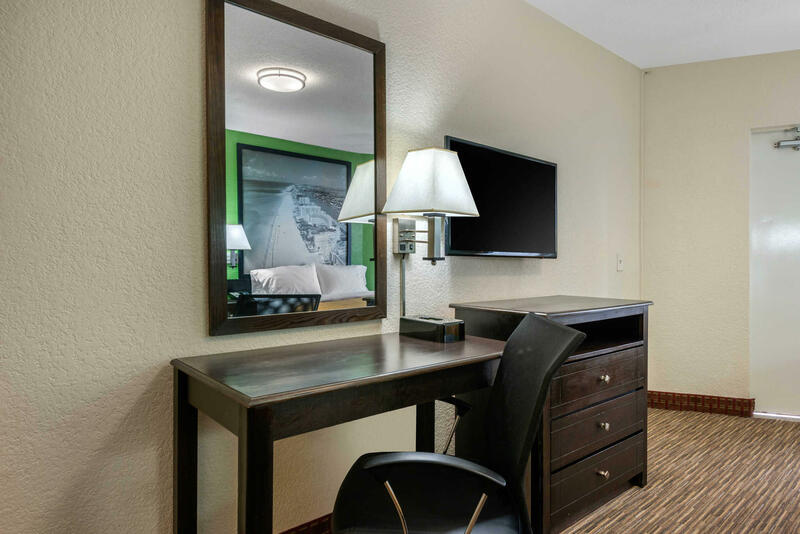 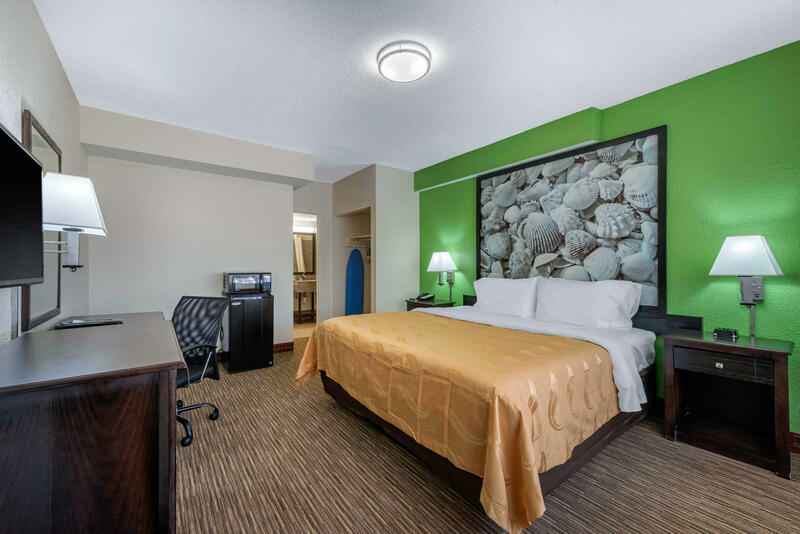 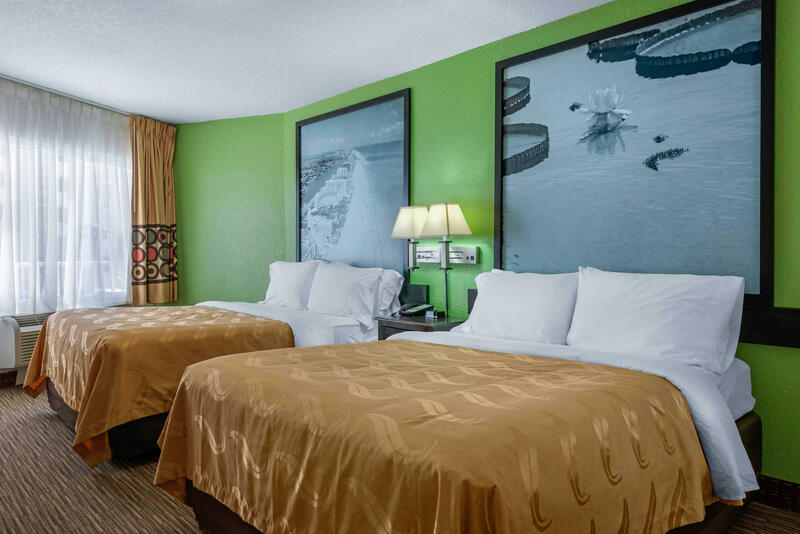 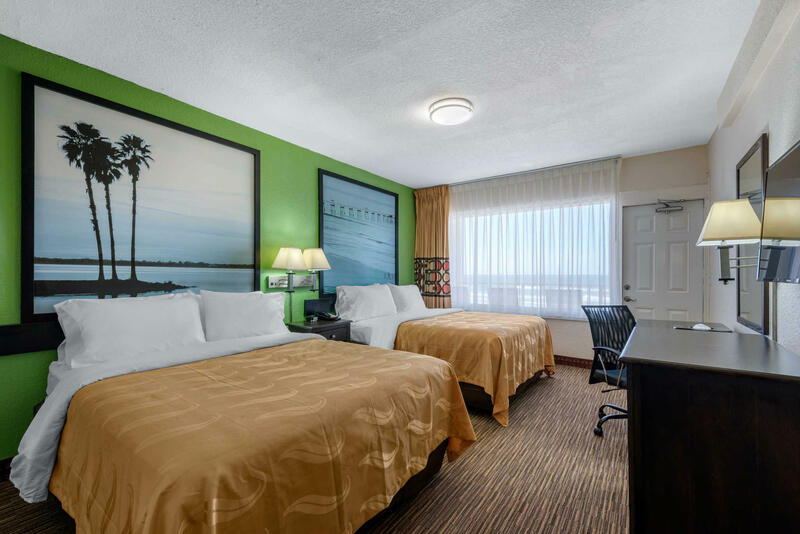 Book your stay at the Quality Inn in Daytona Beach, FL today!